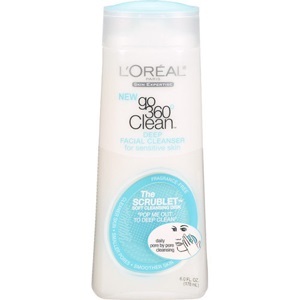 L’Oreal is one of the most famous brands for makeup and skin care products in India. The vivacious range of high quality products offered by this French company included lipsticks, eye shadows, shampoos, face washes, serums etc. 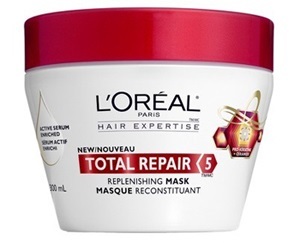 this article rolls out the top 10 most popular products from Loreal in India which have amazed the Indian beauties with their wonderful results. Here you go…have a look at the best cosmetics offered by the most trust-worthy brands in India. It is the best hot straightening cream which not only straightens your hair but it also protects them from external damages. You can use it while straightening your hair and add more shine and smoothness to your locks. It keeps your hair from the damages caused by heat and ensures long lasting straight hair. Spray 15cm away, on damp hair along with the ends. Start drying you hair with a blow dryer. Finish by combing hair. Use a straightening iron or blow drying with a round brush. 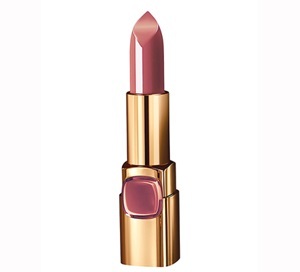 This red earth shade with a little rust shade lipstick is a very popular lipstick for warm skin tones. It promises intense moisture with a velvet matte finish. This makes it a perfect everyday for offices. This natural shade brightens your complexion and stays easily for more than 5 hours with drinking. Just one swipe will be good enough to cover your lips with the color. Use it regularly for office for a professional and sober look. 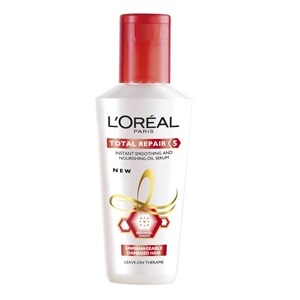 It is a wonderful product from L’Oreal which is a rescue solution for damaged hair, rough hair and spit ends. It instantly smoothens and nourishes your hair from root to tip. It also helps in creating a protective layer on your hair which prevents further damages. Take a few drops of the serum onto the palms of your hand. Apply evenly along the lengths of your hair, paying particular attention to the ends. 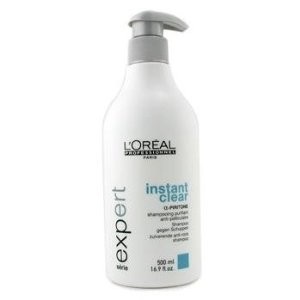 It is one of the best hair products from the French brand which smoothens dry and rough hair. It also helps in reducing hairfall and promoting new growth. It adds more shine to your hair and makes them easier to manage and soft to touch. Gently massage into washed and towel-dried hair. Leave in for 2 minutes for intensive treatment, then rinse. 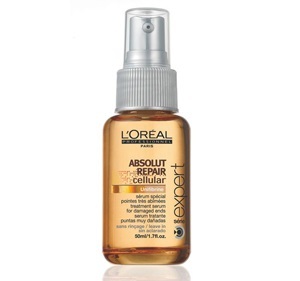 This is one of the most popular hair serums in the market which helps you detangle your locks with ease. It doesn’t leave your hair with a greasy feel. It is a great product for dry and frizzy hair. Manage your hair with ease with this product which keeps your hair easy all day long. Apply it evenly along the lengths of your hair, pay attention to the ends. It is a daily to use face cleanser which doesn’t deprive your skin of the natural oils. It is an ideal combination to be use on sensitive skin which doesn’t cause any irritation. It keeps your skin clean be taking care of dry skin patches, blemishes thereby bringing more clarity to your skin. Apply is on wet facial skin. 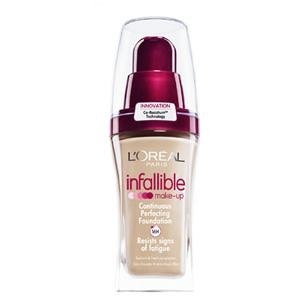 It is surely the best products from L’Oreal which works against the signs of makeup melt down thereby promising a long lasting makeup. It gives an even tone to your skin along with a good amount of coverage. It comes in eight different shades which can be picked as per your skin tone. Take small quantity onto your palm. Apply it on your skin before the makeup. Blend it well using your fingers on your skin for an even look. 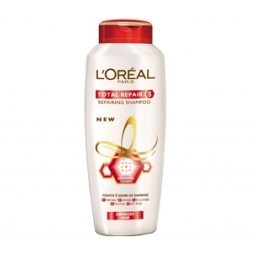 It is a wonderful shampoo from L’Oreal which helps in dealing with five hair problems like breakage, dullness, roughness, dryness and split ends. It is a one-stop solution to all these problems which are very common. It promises a great relief from all these problems thereby leaving you with soft and nice smelling hair. Apply the required quantity on your hair. It is a wonderful shampoo which helps in removing dandruff from your scalp immediately with its mild action. It sooths your itchy scalp. It is suitable for all hair types and promises instant relief from dandruff. It makes your hair appear lighter, shiner and easier to manage. It is surely an amazing shampoo for people with dandruff. It is a promising and effective product for fragile and brittle hair. It helps imparting strength to your hair thereby reducing the hair fall. It nourishes your roots from deep thereby making your hair stronger and healthier. 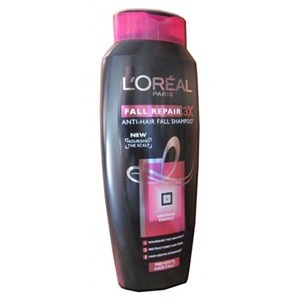 It contains arginine extracts which relive you from the problem of hair fall. 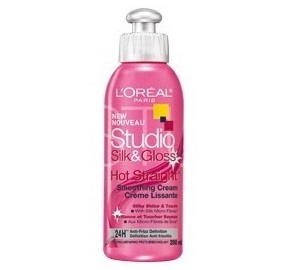 These were the top 10 hot-selling most popular products from L’Oreal Paris.